Only one in a long list of awards Millstein has received over her 36 years of preservation work, it was made on the eve of yet another valuable contribution to our knowledge of our historic landscape. In this latest contribution, Millstein and Carol Grove, adjunct assistant professor of American art at the University of Missouri – Columbia, explore one of the most influential, if less well known, landscape architectural firms in the Midwest, Hare & Hare. “Hare & Hare, Landscape Architects and City Planners” (University of Georgia Press in association with the Library of American Landscape History) is an ambitious undertaking exploring the work of the Kansas City father and son team, Sidney and Herbert Hare. Comprising more than 4,000 projects, mostly in the Midwest but also in other parts of the country, their work covered roughly the first 50 years of the 20th century. In their coverage of that immense amount of work, Millstein and Grove also provide a review of a critical period in the origins and evolution of modern landscape architecture. 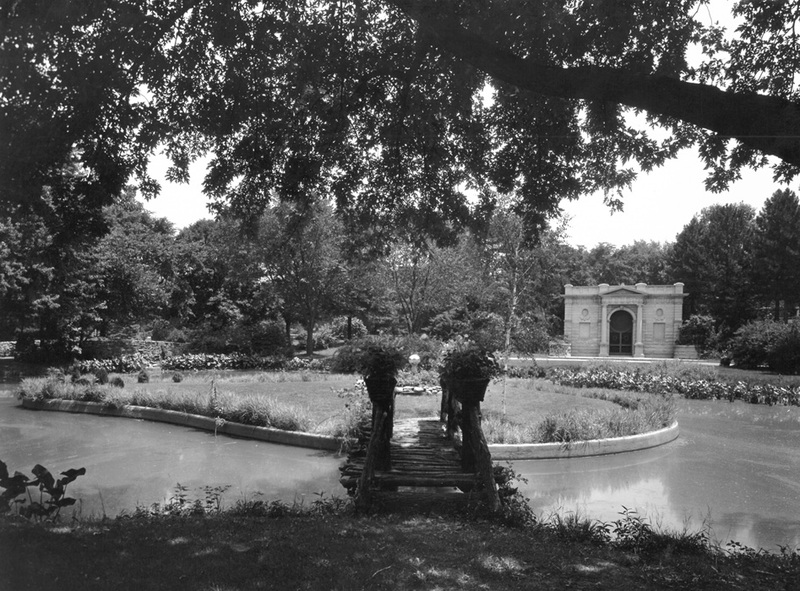 The early chapters explore the work of Sidney Hare, largely self-taught, who became a leading figure in the “modern cemetery” movement, to which he and the firm contributed some 55 cemeteries, one of the finest examples being Kansas City’s Forest Hill Cemetery. 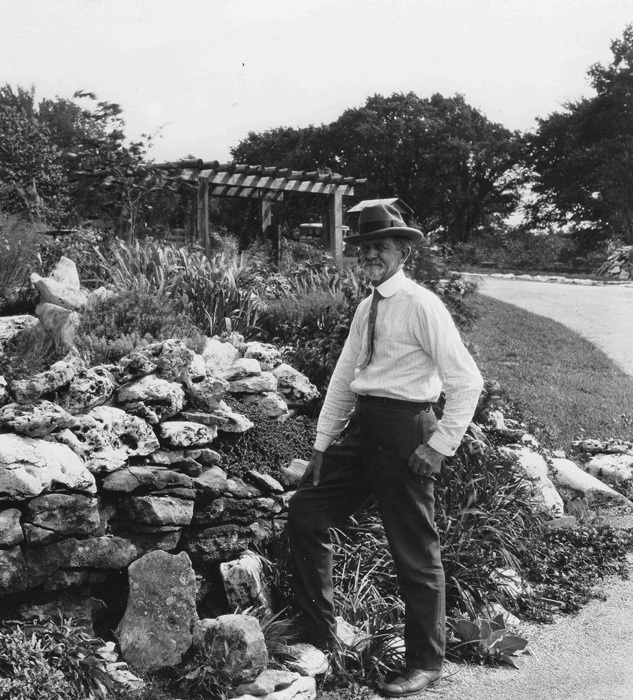 Coming into his own amid the City Beautiful Movement, he and later his son, Herbert, also had the opportunity to join forces with landscape architect George Kessler in designing the city’s first parks, including the city’s beloved Loose Park. 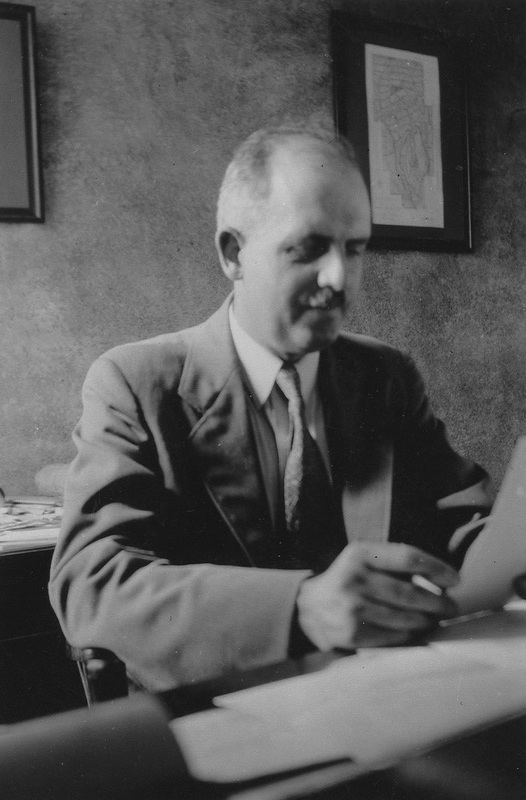 Herbert Hare’s training began at the feet of his father, but he went on to be among the first students to study in the landscape architecture master’s program begun at Harvard in 1899 — the same year the American Society of Landscape Architects was formed. The formal study and professionalization of modern landscape architecture had begun. The authors suggest that Herbert’s formal training served as a “foil” to his father’s background, but when brought together with his father’s talents with the founding of the firm in 1910, the result was a varied, ever evolving and highly regarded corpus of work. While Sidney primarily remained focused on cemeteries and parks, Herbert took on larger planning projects, several of which are covered in detail by Millstein and Grove. In that regard, Chapters 4 and 6 may prove the most interesting to local readers, as they deal with one of the city’s gems, one of the largest projects undertaken by Hare & Hare for a prominent local figure, and a favorite spot to visit for all Missourians. The gem is Kansas City’s Country Club District. As the authors tell it, it all began with a phone call to Herbert Hare from J. C. Nichols In February 1913, which proved to be “a turning point in the firm’s history” — namely an invitation to plan 2,500 acres of individual but contiguous subdivisions collectively known as the Country Club District. Herbert Hare’s work with Nichols also included a five-month tour of Europe in 1924, carrying with him a line of credit from the Nichols company in search for what ultimately came to $500,000 worth of “suitable artwork” for the district. Upon his return in August, Herbert embarked on a two-year stint with Nichols planning the Country Club Plaza. Closer to home, Hare & Hare designed the 15-acre grounds of the Nelson-Atkins Museum of Art, which was constructed in 1933. It was built on the site of Oak Hall, the home of “Kansas City Star” publisher William Rockhill Nelson, with whom the Hares had worked for decades on the city’s parks. The museum is a fine example of the Hares’ emphasis on “fitness” to the surroundings of each of their projects. The grounds are both formal and monumental, appropriate to the setting and the grandeur of the building. The formality of the design was retained by Dan Kiley and Jacquelin Robertson in their 1987 plan for the Henry Moore Sculpture Garden, which now occupies part of the south lawn. In Chapter 6, Millstein and Grove discuss Herbert Hare’s design work for one of Missouri’s favorite vacation spots. The planning began in 1933 with completion of Bagnell Dam, the result of which was 55,000 acres of water surface and 1,150 miles of shoreline, which constituted the Lake of the Ozarks. Herbert Hare provided an extensive study for its preservation and recreational uses. The project was launched by Union Electric Light and Power Company of St. Louis, but the federal government under its New Deal National Industrial Recovery Act acquired 18,000 acres, which it later transferred to the state to become the largest state park in the Missouri system. The book ends with the death of Herbert Hare in 1960, but the firm lives on as a design studio of Olsson Associates. As readily admitted by the authors, given the number of commissions Hare & Hare executed, their book serves as an introduction to the Hares’ work. It is intended, however, to provide the groundwork for a “rediscovery” of the firm and a renewed appreciation of its work. Millstein and Grove, who received funding for their project from the William T. Kemper Foundation and a David R. Coffin Publication Grant, have admirably met that goal. The book is thoroughly researched and documented with dozens of excellent period photographs, drawings and site plans, all of which will be a valuable resource for historians and practitioners of landscape architecture and urban planning, as well as generalists. 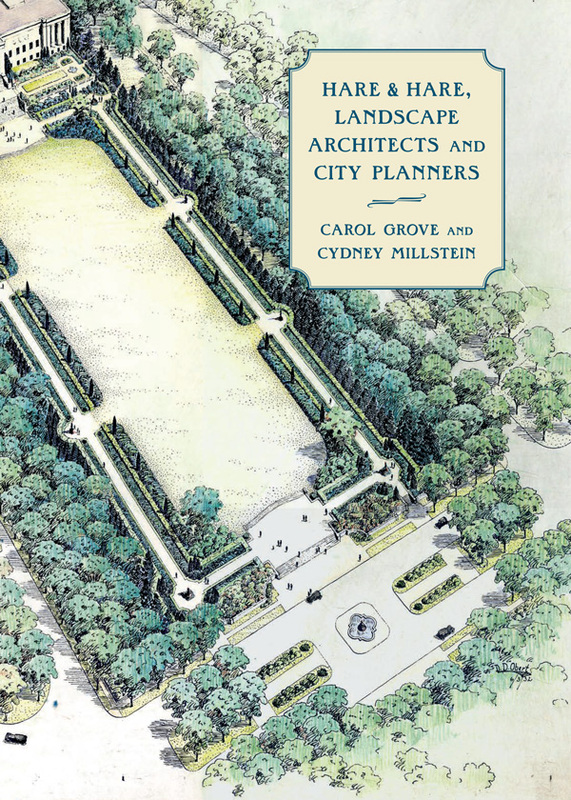 “Hare & Hare, Landscape Architects and City Planners” (University of Georgia Press in association with the Library of American Landscape History). Cloth $39.95; 264 pages. To order: University of Georgia Press, 1.800.848.6224.